Finji's long-awaited PC, Mac, and Linux squad-based survival strategy game, Overland, gets a new trailer, but still no release date beyond "2017." 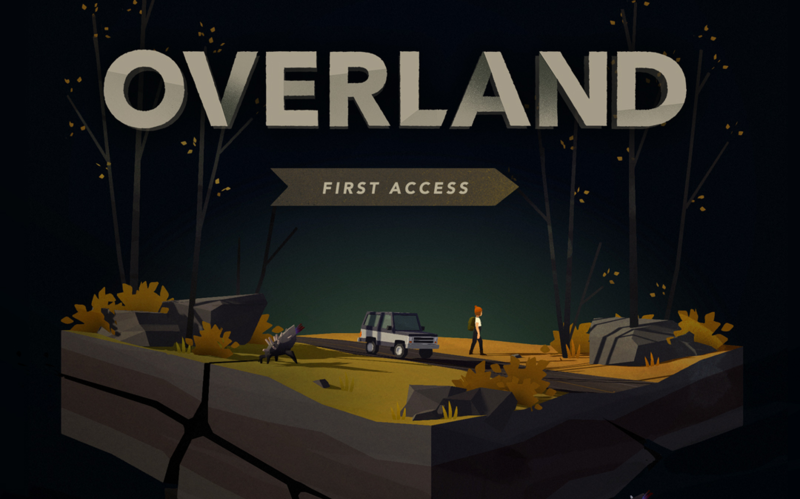 Today, Grand-Rapids, Michigan-based developer and publisher — who you may know from publishing games such as Night in the Woods and Feist — released a new vignette-styled trailer for its upcoming PC, Mac, and Linux game, Overland. 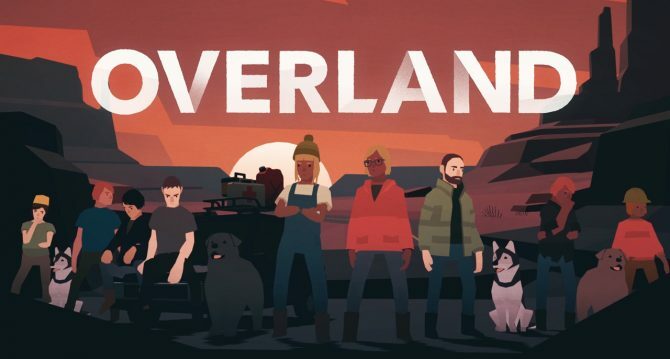 For those that don’t know: Overland is a squad-based survival strategy game that features North America post-apocalyptic procedurally generated levels. 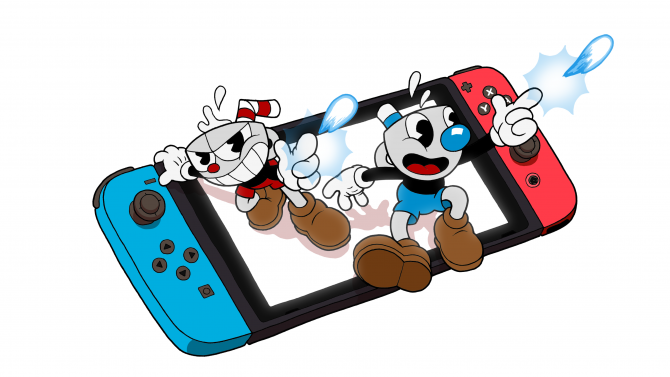 Each level is random, and said to packed with “close calls and hard choices.” In the game you have to guide an evolving cast of survivors on a road trip through a ruined continent riddled with sound-sensitive creatures who threaten the safety of your group. Further, you will need manage fuel supplies, weapons, and other items by making the right choices on the procedural roadmaps. Encounters in Overland are randomly generated, meaning that no two situations will ever be the same, and thus will poise a fresh new challenge each time. Players will need to keep an eye for dangerous surprises, be wary of unexpected outcomes, and look for hidden rewards if they want to get the most out of every encounter. As mentioned above, choices are important in Overland. Throughout the game you will be confronted with difficult decisions such as whether you should save up fuel for an upcoming detour. You may find solid upgrades by taking said detour, but stockpiling gasoline comes with its own risks. And what happens when you only have one seat left in your vehicle: do you take a healthy passenger with no particularly useful profession or do you take and try and save a wounded specialist? Overland is in development for PC, Mac, and Linux, poised to release sometime later this year. The game is currenlty available in an early-access type form for $20 USD exclusively on itch.io. 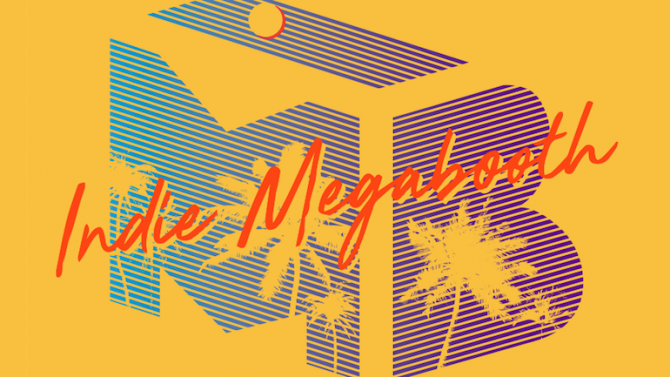 Below, you can check out the new, aforementioned trailer. Additionally, you can also peep Finji’s other current project (unlike Overland it is not the developer, just the publisher) Tunic, which was revealed during E3 2017.